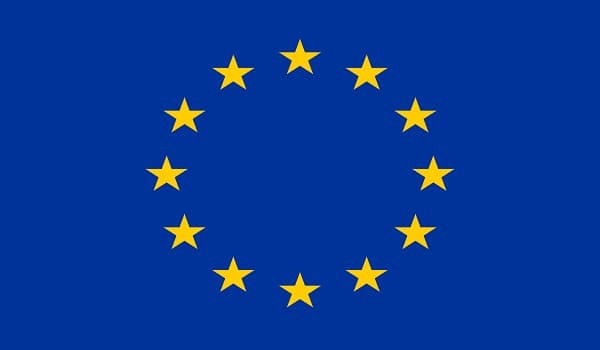 Islamabad: The European Union (EU) will provide a grant worth €100 million to Pakistan for various economic development and educational projects, a news source reported. An agreement to this effect was signed between officials of the Finance Ministry and EU. According to details, the EU will fund a five-year Development through Enhanced Education Programme by providing 50 million euros. The project aims to provide quality education in Sindh, creating productive employment and vocational training opportunities for the youth. Another 50 million euros will be spent on economic development in rural Balochistan and Sindh. The EU will also commit an additional 15 million euros to support parliamentary democracy in Pakistan. EU Ambassador Jean-François Cautain, while lauding the efforts of the Economic Affairs Division, expressed hope that the latest grant would be utilised for the betterment of Pakistanis by strengthening parliamentary democracy, developing rural economy, and improving access to quality education.